Averatec has announced the launch of a new all-in-one PC, the Averatec D1200. The Averatec D1200 will come with a 25.5 inch LCD display that is capable of displaying full 1080p HD, other specification include a built in TV tuner, a 2.5 GHz Intel Dual Core E5200 processor, 4GB of RAM and a 320GB hard drive. It will also comes with built in WiFi, a 2 megapixel web camera, Gigabit Ethernet, a DVD burner, and a wireless keyboard and mouse. 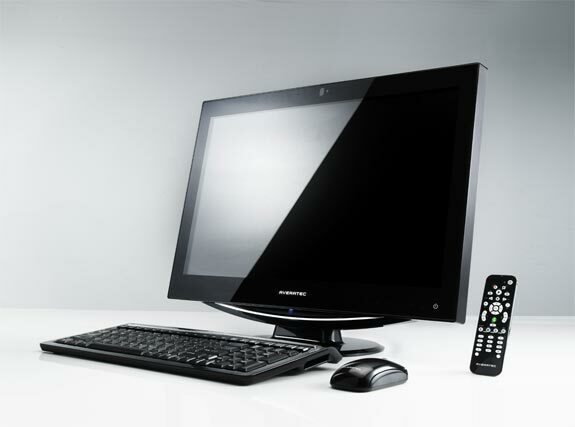 The Averatec D1200 All-in-one PC will run Windows Vista Home Premium 64 bit, and will go on sale for $999.